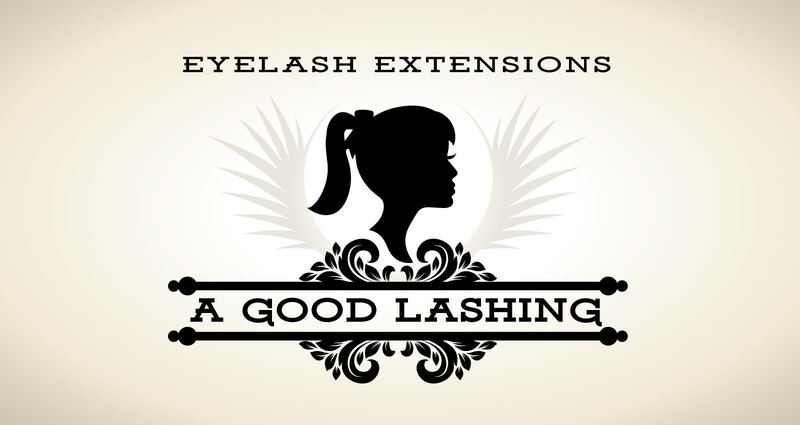 Welcome to A Good Lashing! 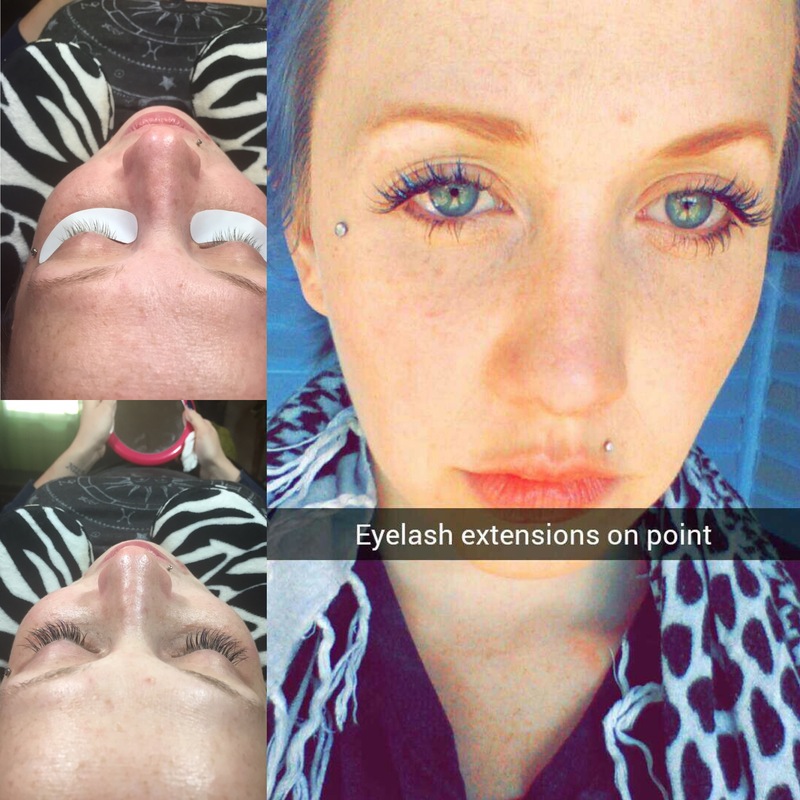 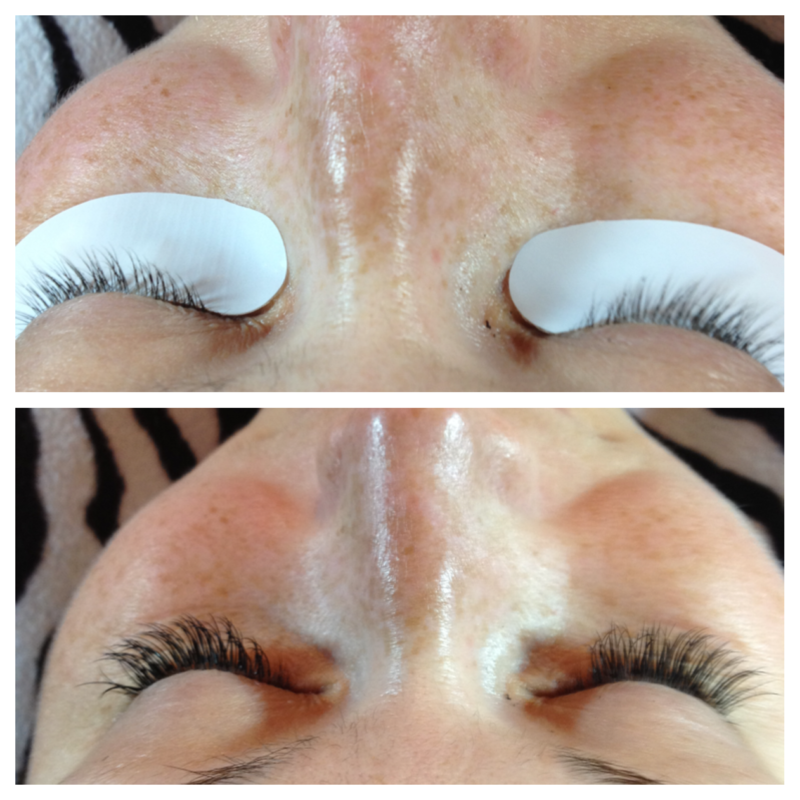 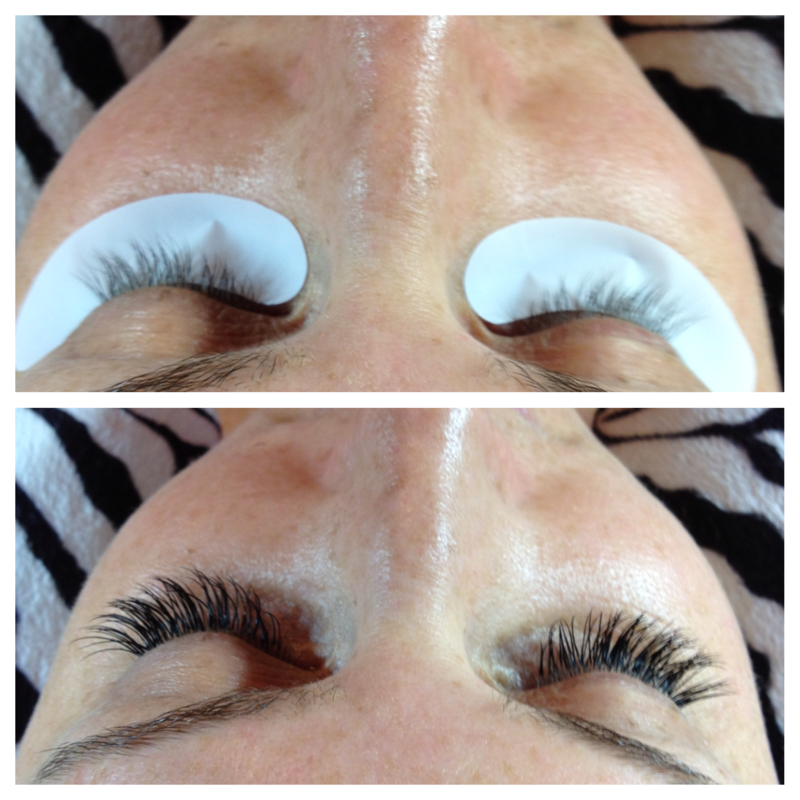 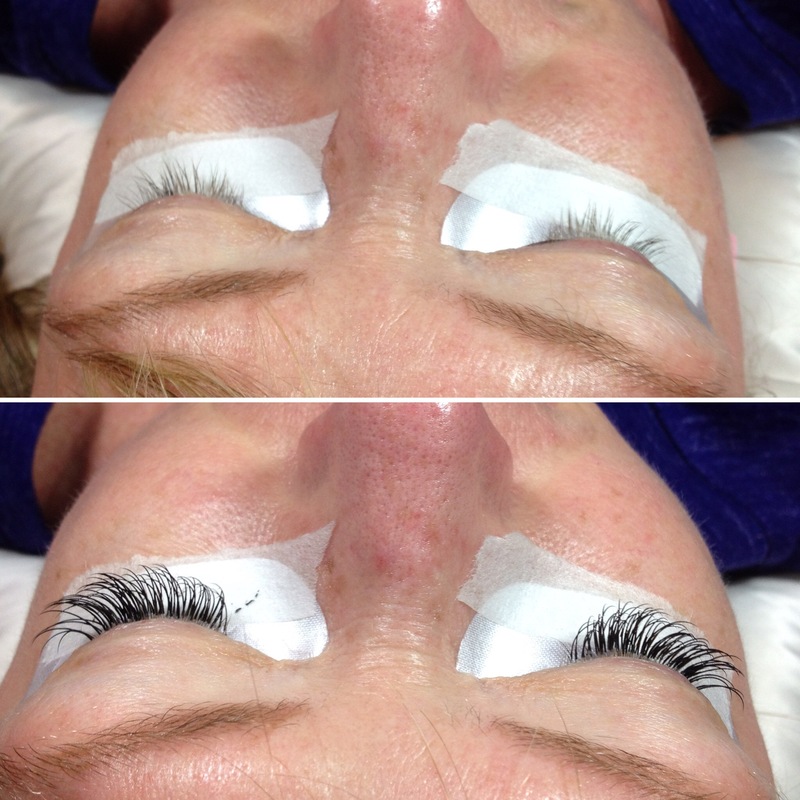 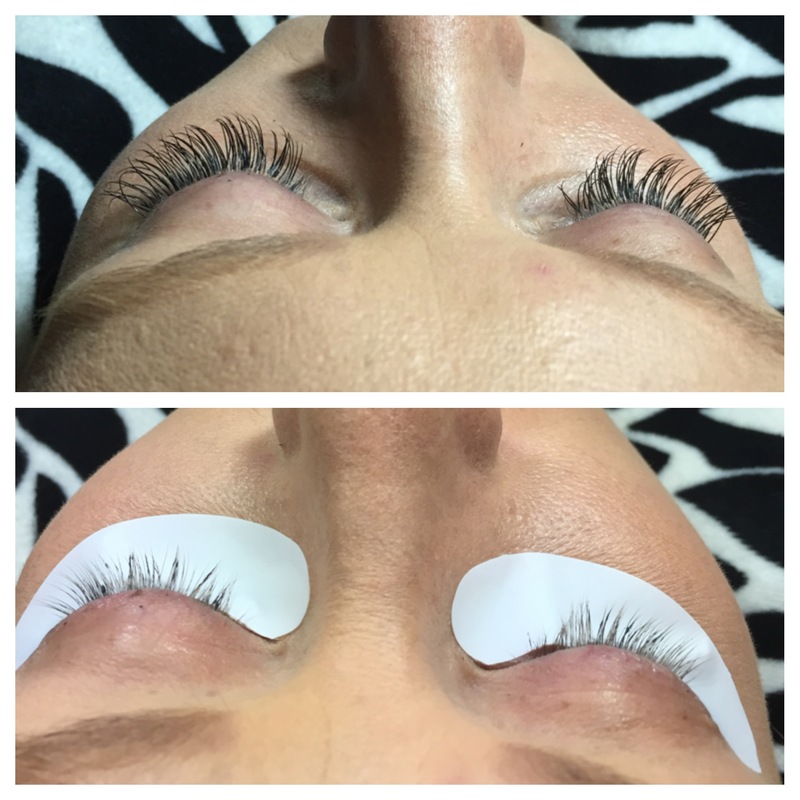 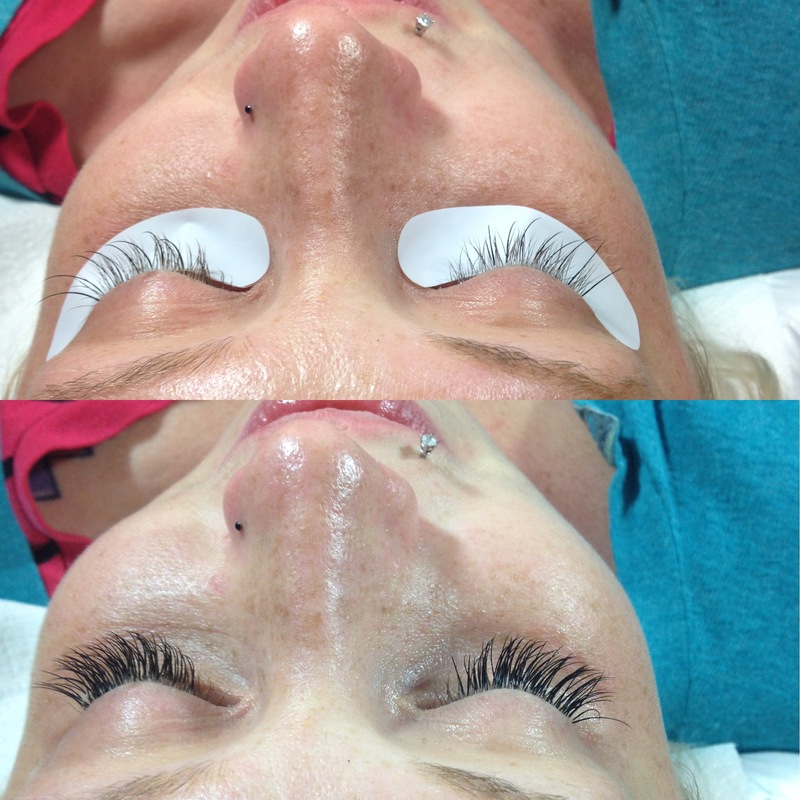 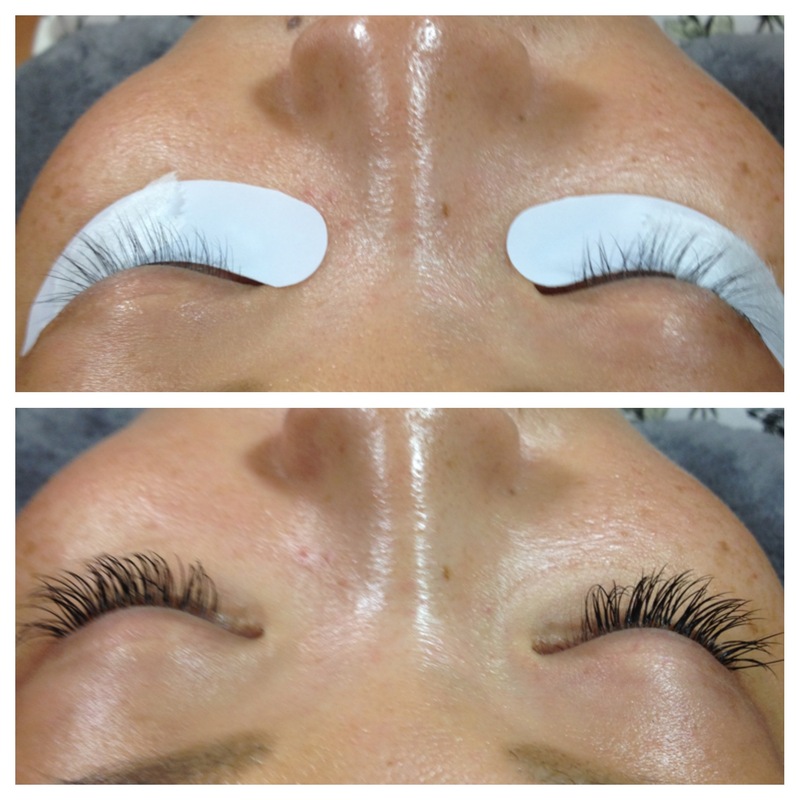 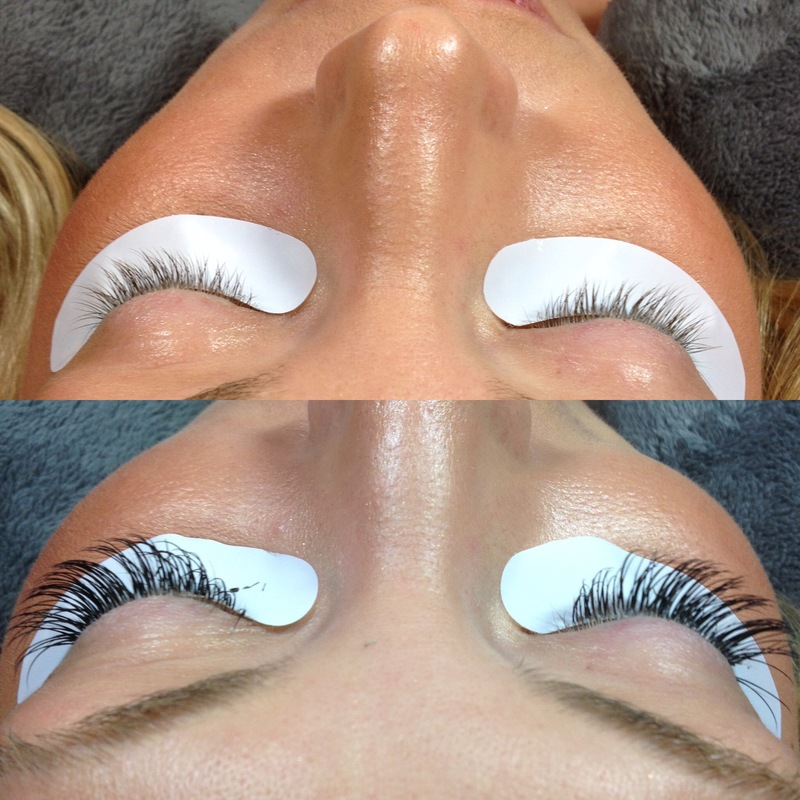 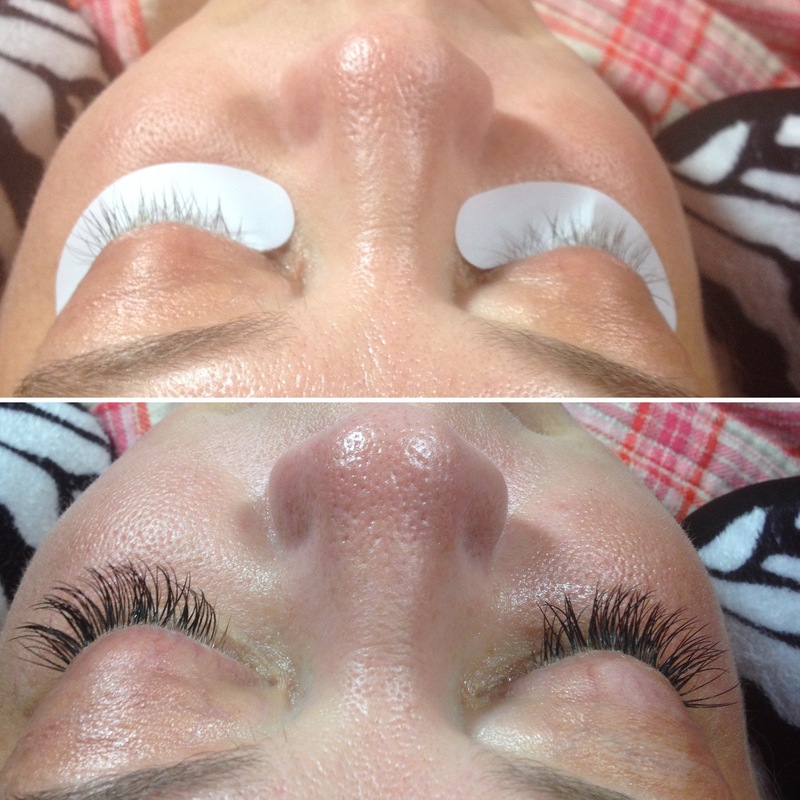 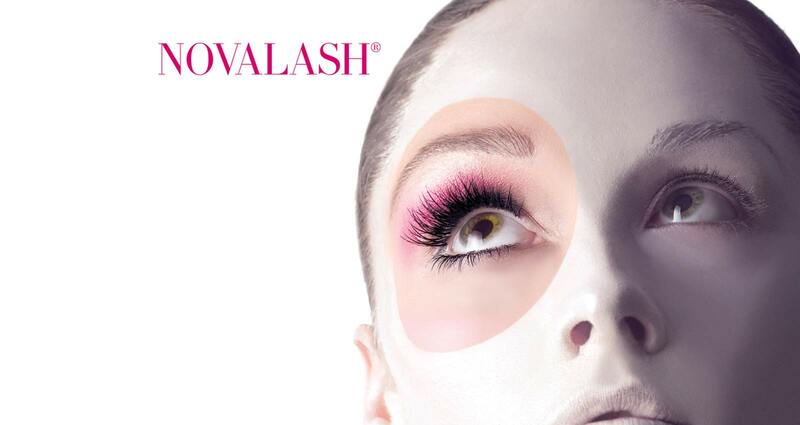 A Good Lashing has been providing beautiful, high quality eyelash extensions in a comfortable setting. 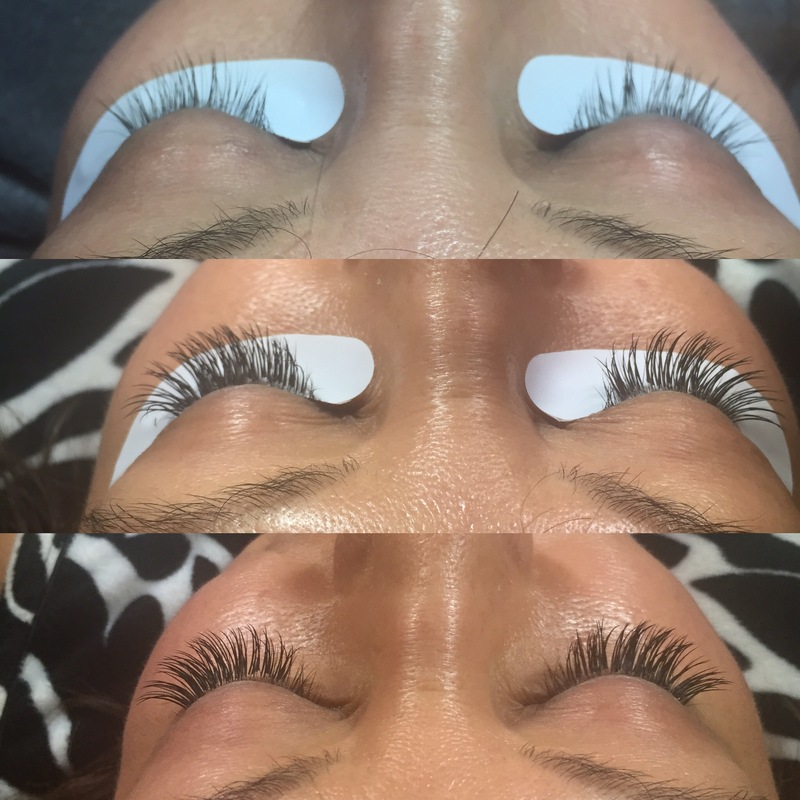 Using the highest quality products on the market I take great care to give each client a customized set of extensions without counting lashes. 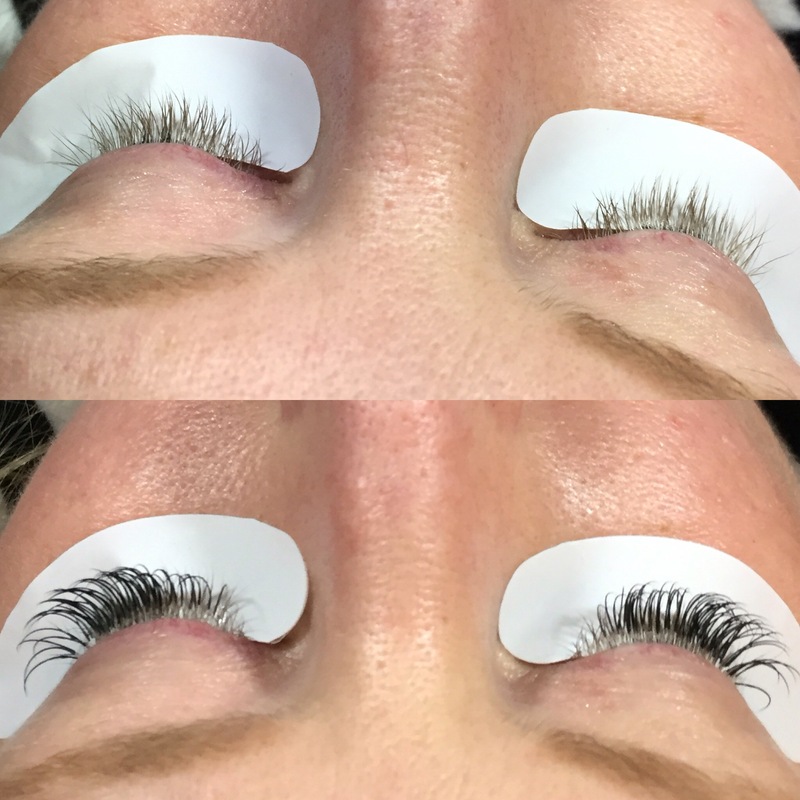 Being an independent company I have the freedom to develop personal relationships with each of my clients and I take pride in providing the best services. 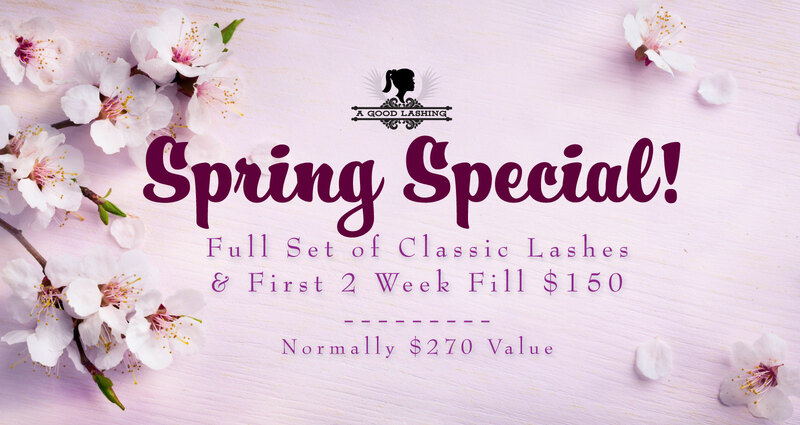 FULL SET CLASSIC LASHES & FIRST 2 WEEK FILL - $150 (a $270 Value) WINTER SPECIAL! 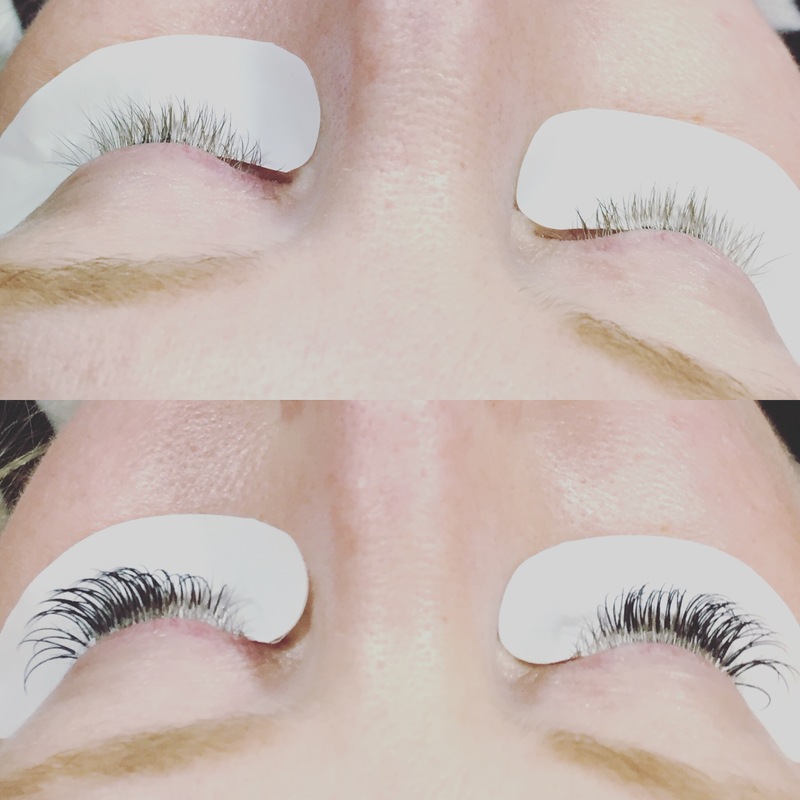 A Good Lashing ©2018 All Rights Reserved. 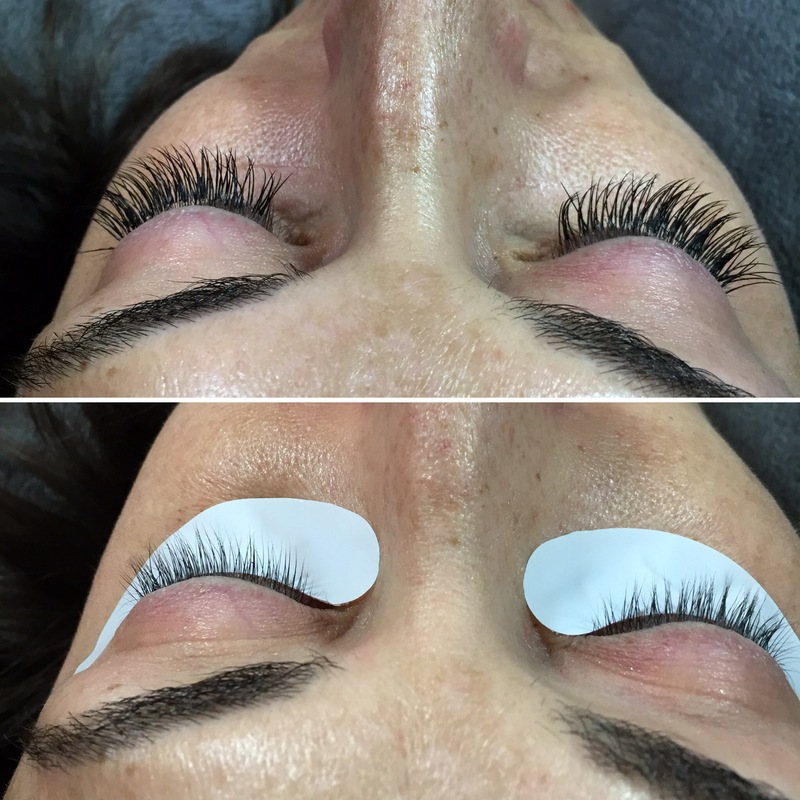 We Reserve the Right to refuse service to anyone. 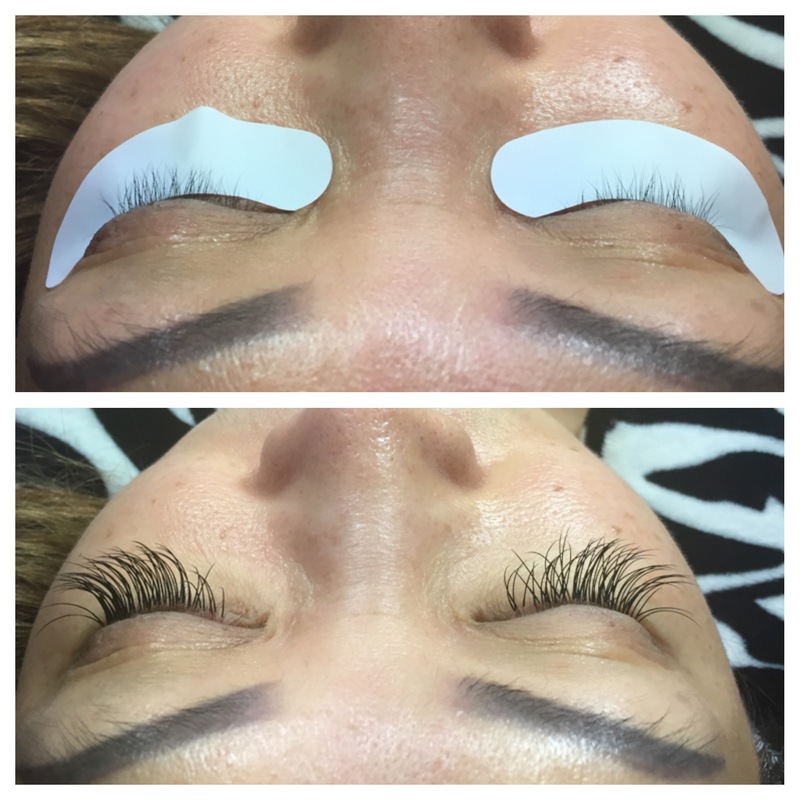 Site Developed by: Karma Ink!